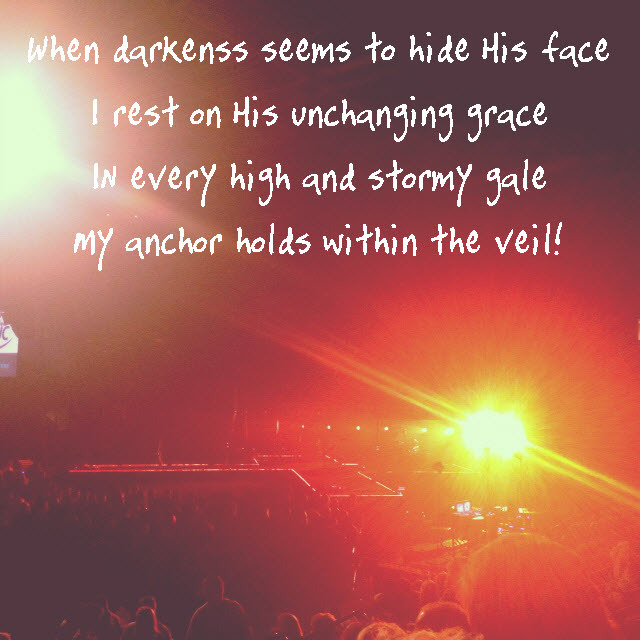 Last night I went to the Hillsong Live! concert in our city. It was unbelievable! I sang my lungs out. I raised my hands high. I hugged a childhood friend. I drew closer to God. And He spoke to me in many ways, but one stands out. 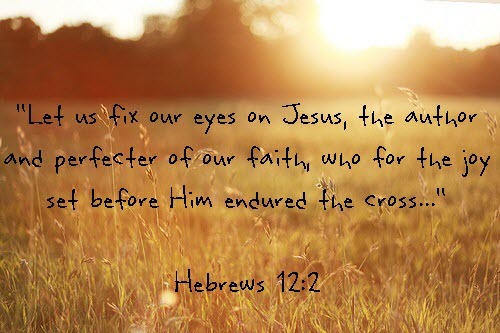 One of the members of Hillsong read Hebrews chapter 12, verse 2 that says "Let us fix our eyes on Jesus, the author and perfecter of our faith, who for the joy set before Him endured the cross..." It couldn't have been more clear what God was showing me in this verse. HE is the best example of the ultimate dreamer! Jesus was fully aware of the unbelievable amount of pain and suffering He would endure on the cross; the betrayal, the torture, the agony. But He didn't focus on those things. He focused on the outcome. He focused on the dream that became reality... to die for us so we could live eternal life in Heaven with Him! 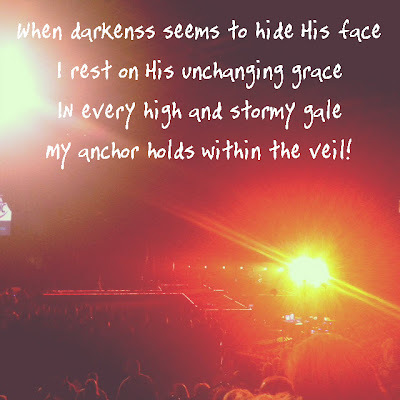 He knew His pain on the cross would be worth our gain. He easily could've taken on the victim role. After all, He was a righteous man who'd never sinned (Matthew 27:19, 23), He was betrayed by a trusted and loved friend, (Matthew 27:3), and was about to be crucified for who He claimed to be (Matthew 27:11). But He didn't wallow in self-pitty. He didn't allow these things to keep Him from following what God would have Him do. He put His trust in His Father and moved forward. When we compare what Jesus endured to save us from an eternal, agonizing death to the road we're walking, we should feel humbled, broken, and inspired to keep going! We can draw strength from God and continue enduring adversity until our dream is our reality! When it gets tough, remind yourself "I can do all things through Christ who strengthens me." Philippians 4:13!